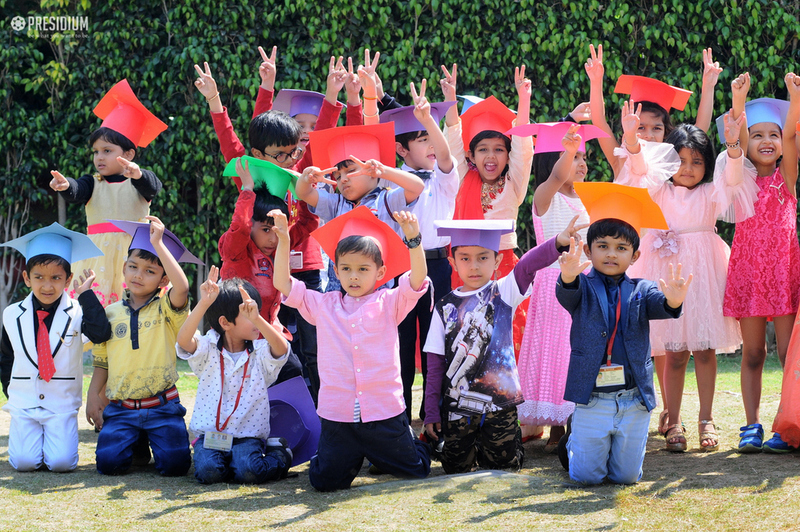 Just as the caterpillar thought the world is over, it became a butterfly! 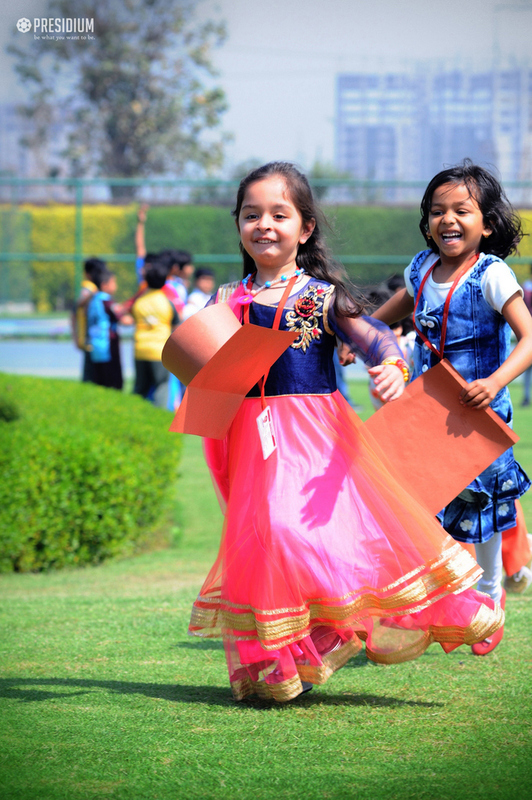 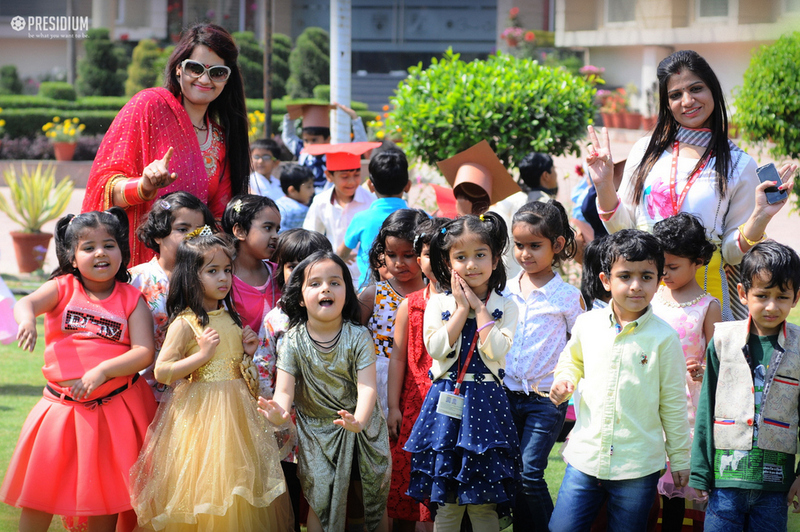 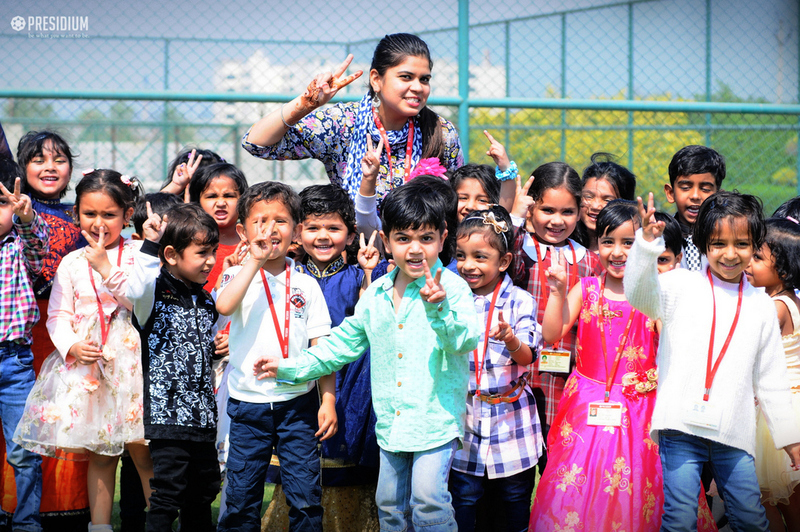 The famous proverb was apparently seen true when the young toddlers of Presidium Raj Nagar celebrated their farewell party as the session came to a reminiscent end. 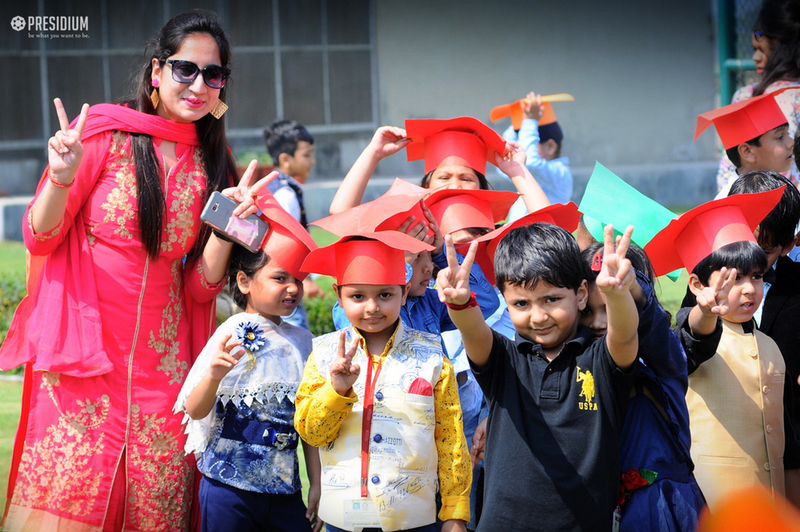 Decked up in the graduation day attire, the students and teachers took a trip past the memory lane as they recalled the myriad hues of life they had experienced throughout the session. 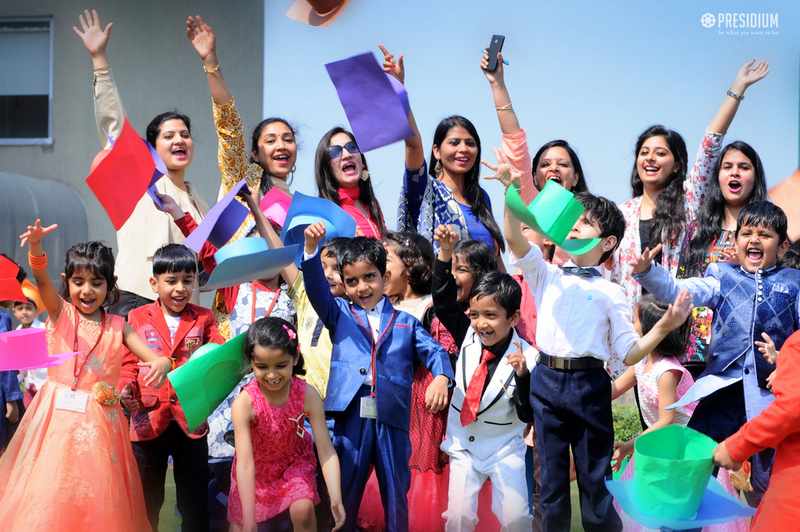 All geared up to enter a new phase in their lives, the students had a gala time in the party.